This is Chicago. 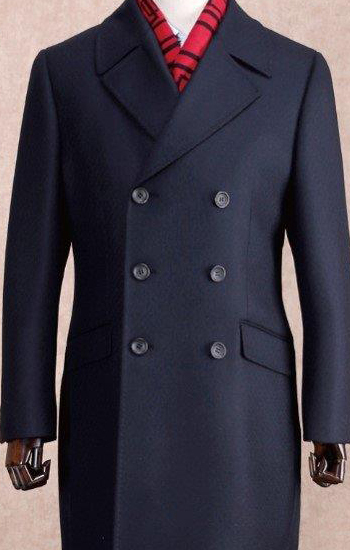 You Need a Cashmere Top Coat. Fine Italian & Scottish Fabrics: pure cashmere or wool-cashmere blends. Expert Tailoring: a perfect fit, in-house master tailor, and individual patterns kept on file. See and touch 100s of fine cashmeres and wools for your overcoat. Our experienced staff can help recommend what best suits you style and occasion. Over a dozen measurements are taken by trained experts which are then graded and cut into paper patterns by our Master Tailor. Only best quality materials are used to complement your fabric selection and give your custom overcoat the best fit possible, including bemberg and cupra linings, silk buttonhole threads, and hand attached sleeves. 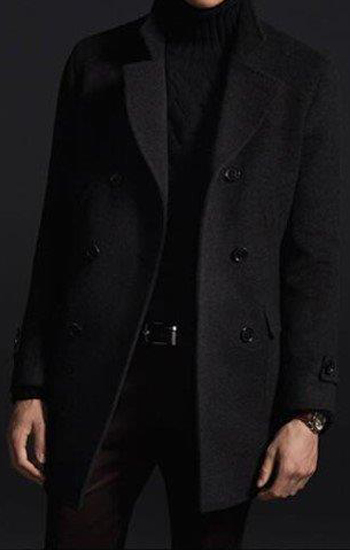 We've made stylish and unique custom overcoats and topcoats for cold Chicago winters since 2005. First, imagine which fabric you would select, cashmere herringbone, perhaps a subtle glenplaid? Next, select the styling options, here's a partial list of the most preferred styling options.